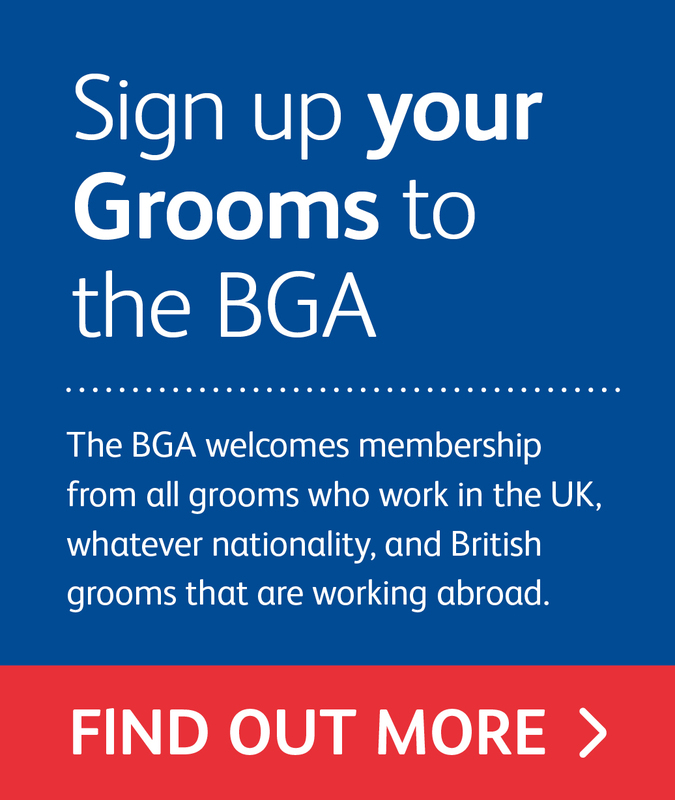 The British Grooms Association (BGA) is the professional membership association for all grooms. 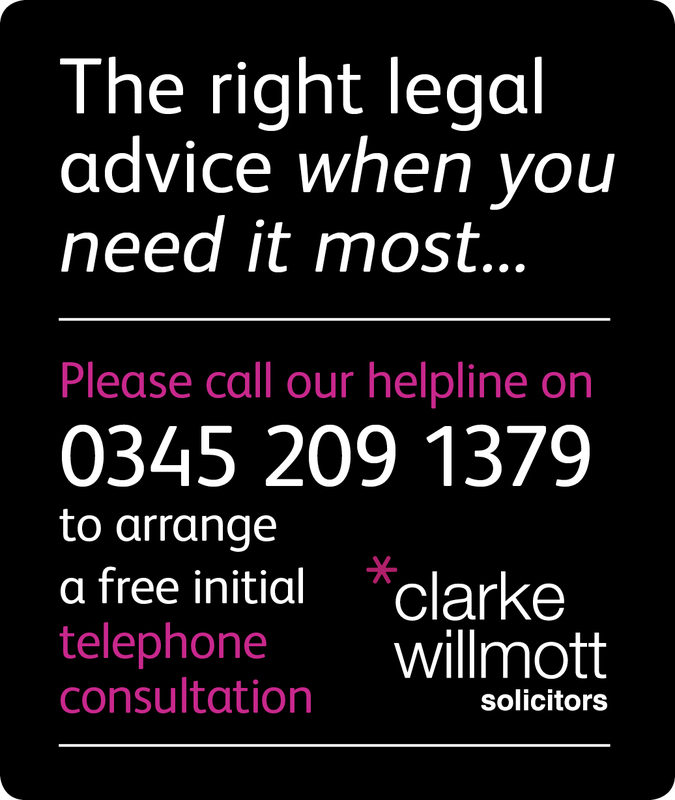 We offer our members advice, support and good old fashioned horsemanship tips! The BGA believes in grooms being professionals and sets out to educate them as so. In addition the BGA has the most suitable and affordable personal accident and working travel insurance on the market today. These policies are only available to BGA members. Joining your groom to the BGA makes sense - you not only give them access to information that will help them perform to the highest standard, but also peace of mind for both of you should the worse happen. Joining your groom is easy, and we offer a variety of membership options to reflect the differing needs of grooms. The BGA welcomes grooms of all ages and from all sectors of our industry to become a member; plus it makes no difference if they are employed, freelance, a working pupil or an apprentice.